It’s time now for the epic conclusion of Slender: The Arrival! 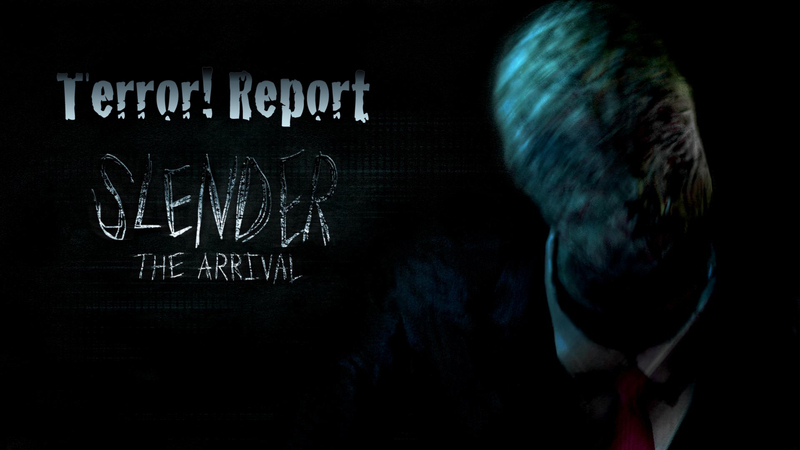 Join Kyle, Evan, and myself as we barrel through to the end of Slender: The Arrival. We’ll give a full Threat Level rating and everything!